Prosthetic limbs are heavy, clunky and are becoming obsolete, thanks to companies like HACKberry. HACKberry was spawned from a Japanese company named exii. 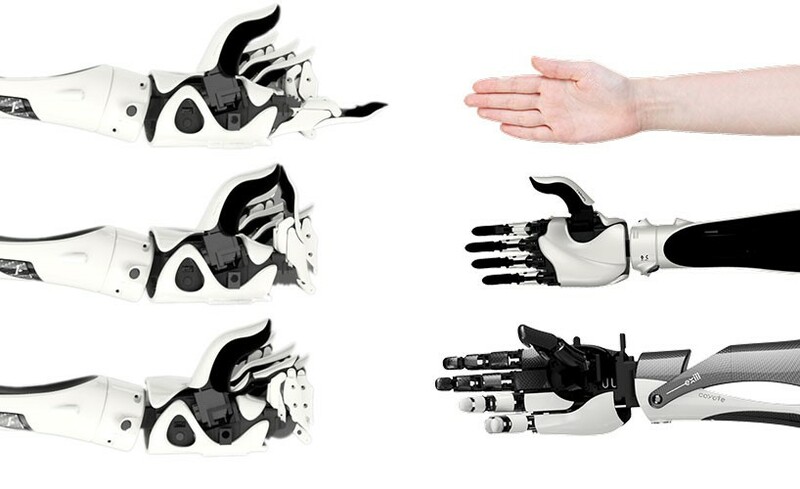 They have built one of the first bionic arms that not only looks cool and functions well, but offers the source code to their products absolutely free. Coming in at around $300 each, obtaining one of these hands is a reality for anyone. After watching the arm in motion, you can quickly seem that there is no comparison to the prosthetic limbs people are used to seeing. 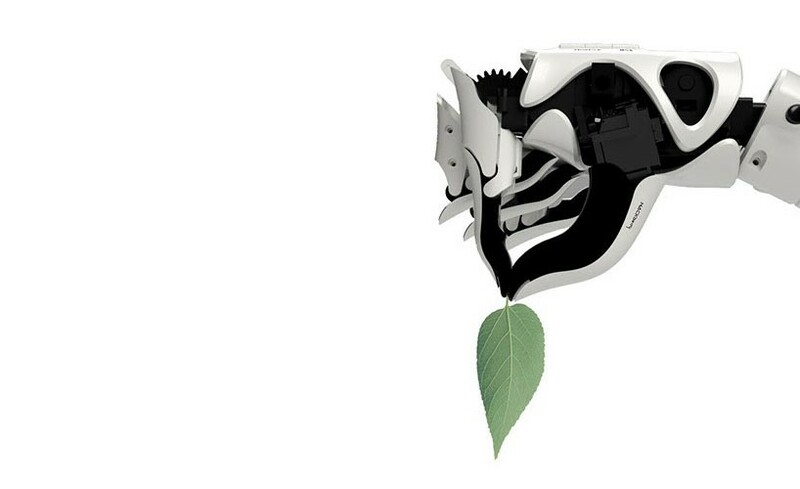 These bionic arms are powered by a camera battery and run on smartphone processors, built from 3D printed parts, making them inexpensive and easy to replace. Thanks to groundbreaking advancements in 3D printing, these types of cyborg hands are available for the first time. The look of the HACKberry limbs look like something out of a science fiction movie like iRobot but are anything but “fictional”. Each finger and joint allow for movement that was not possible with previous prosthetic. The hand can tell the difference between things like picking up small, fragile objects and things that need a more firm grip.